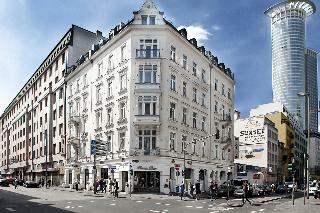 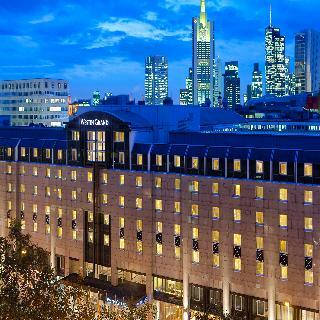 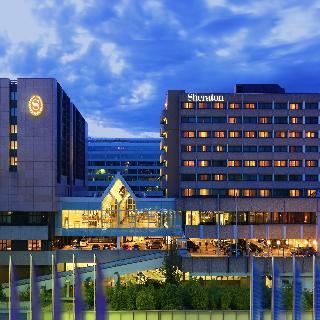 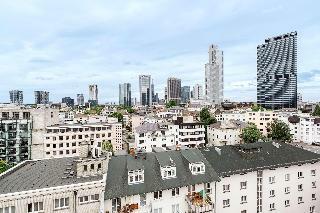 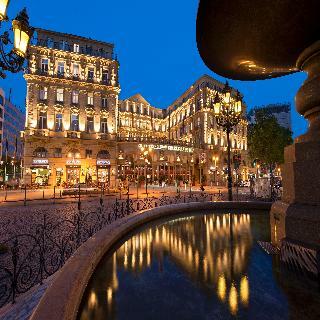 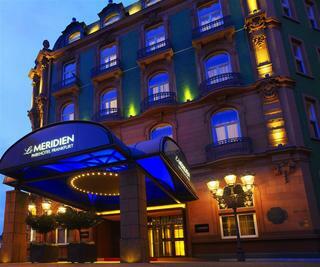 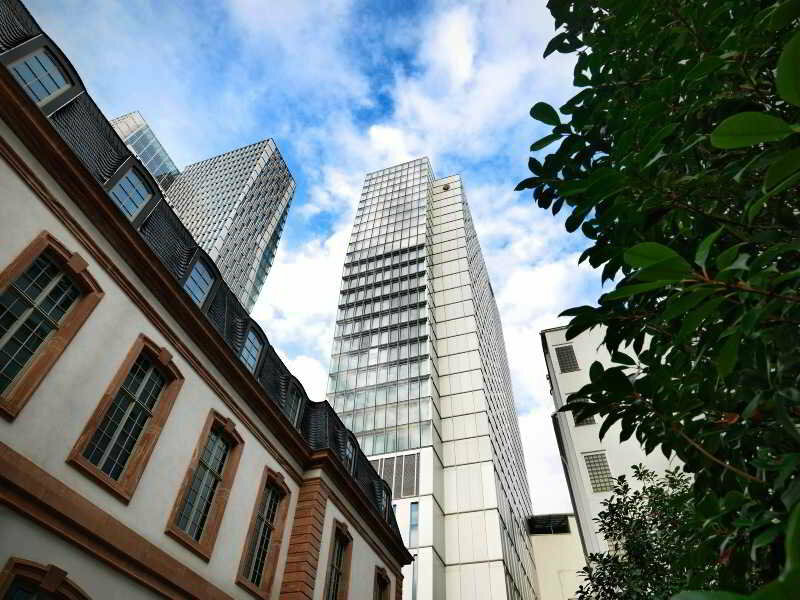 This hotel is located in the banking district of Frankfurt, lying just 100 metres away from the main train station. 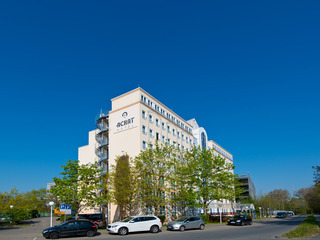 Guests will find themselves within easy access of a host of shopping opportunities, dining options and entertainment venues. 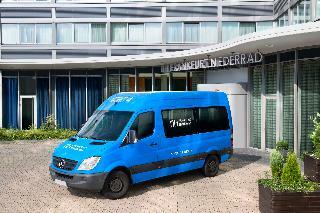 The hotel lies just a short driving distance away from the international airport. 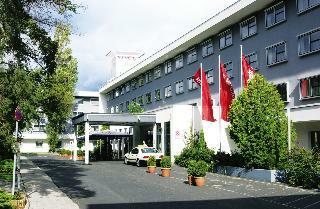 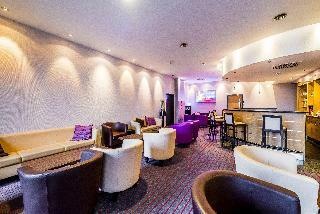 This charming hotel greets guests with warm hospitality and excellent service. 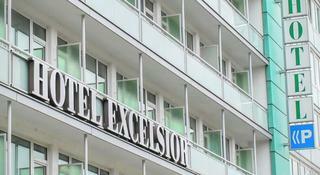 The guest rooms are exquisitely designed, offering a peaceful setting in which to work and rest in comfort. 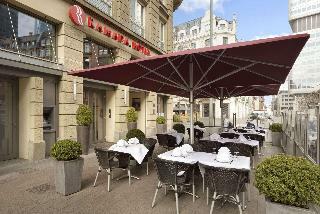 Gusts invited to dine in style in the relaxing surroundings of the restaurants, where delectable culinary delights are the order of the day.